September is always the busiest month for the Malta Aviation Society due to the popular and much anticipated Malta International Airshow. The Society however, is active all through the year. We hold very regular, pre-announced aviation related meetings for our enthusiastic members at our premises. These vary from digital or classic slide / video shows of specific subjects, locations, or occasions of particular interest, to illustrated talks by prominent guest speakers, as well as social activities. 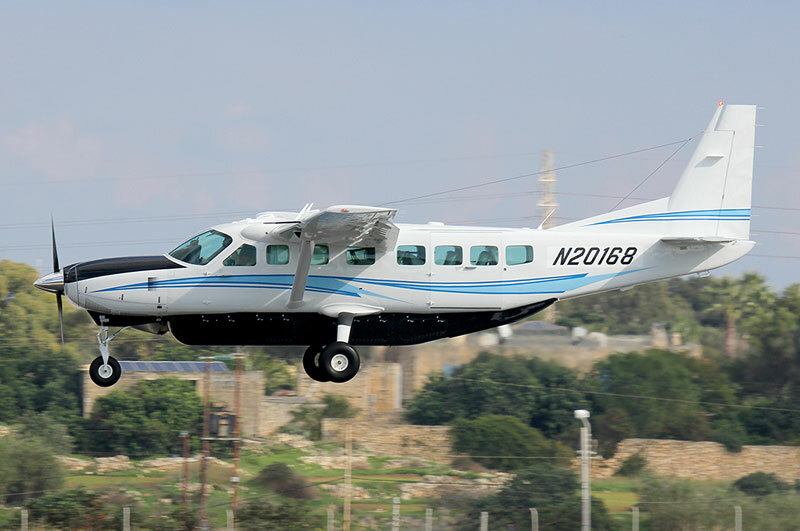 We also organise occasional visits to aviation related entities, and to special visiting aircraft at the airport or aircraft carriers at the seaports. 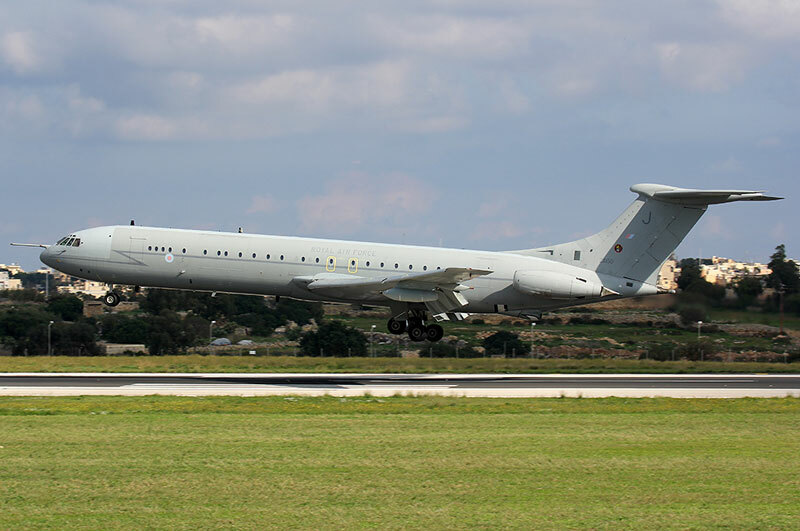 The Malta Aviation Society (MAS) will not be organising the Malta International Airshow this year. The Society has written to the Minister of Tourism a few hours after the end of last year's airshow asking for guidance and commitment to future editions of this successful international event. Notwithstanding a clear explanation of why such guidance and commitment was required urgently, coupled with another email sent to the same Minister a few days ago, there has been absolutely no reply from the Ministry. This leaves the Malta Aviation Society with no option but to abandon any preparations for the event to take place this year. 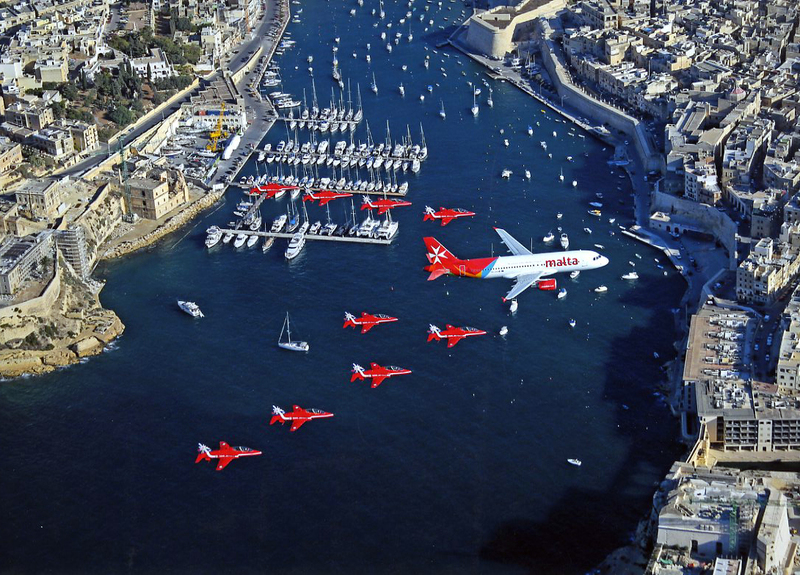 While the Malta Aviation Society is aware of major works at the airport, it is saddening to note that after 25 years of successfully delivering a world-class aviation event hailed by many both locally and overseas, it did not even qualify for an acknowledgment, reply or call for discussions from the Ministry responsible for both aviation as well as tourism, to which the Malta International Airshow surely contributed during the shoulder month of September over the past quarter century.